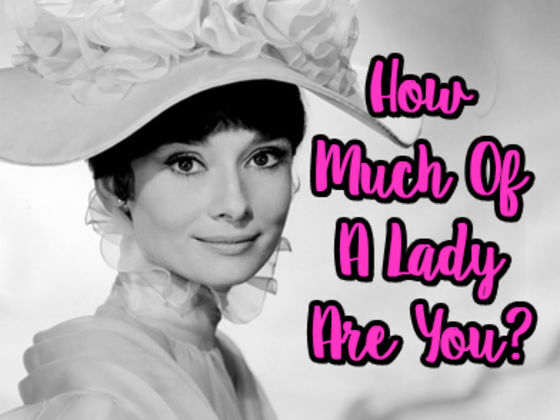 How much of a lady you are? Maybe you are as graceful as Audrey Hepburn or as much of a tomboy as Scout Finch. Take this fun quiz to find out! What Type Of Angry Are You?